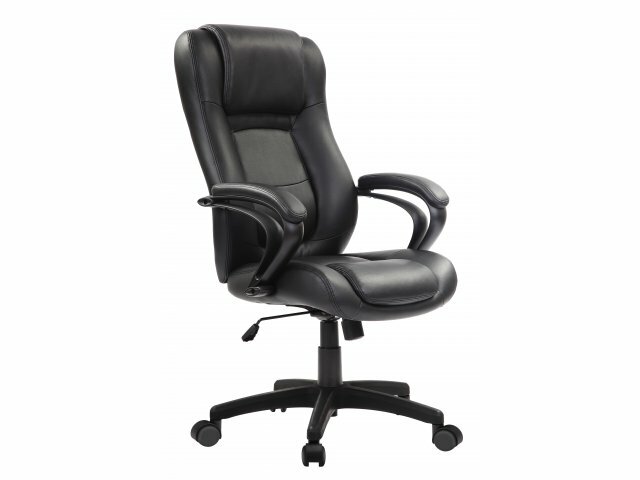 Keep it classy with a luxurious Pembroke Executive Chair. 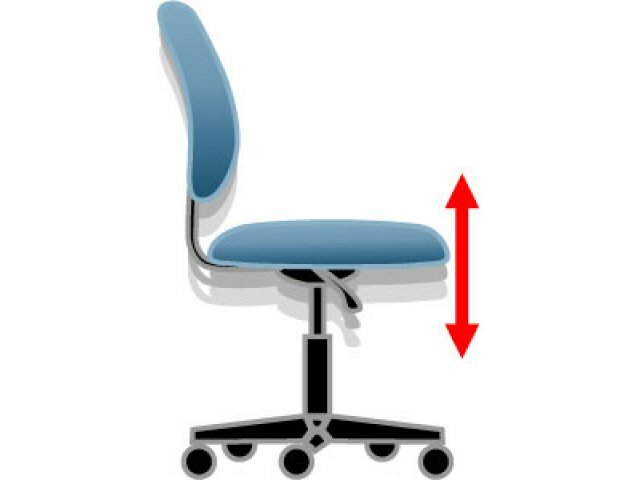 The sleek design and supportive features make this the ideal seating choice for a company president, school principal or chief financial officer. 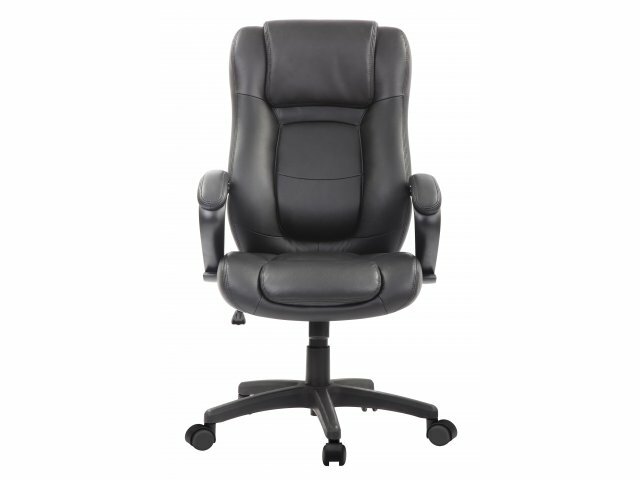 From the sumptuous Eco Leather upholstery, to the advanced mattress spring technology, this is a chair for serious professionals. 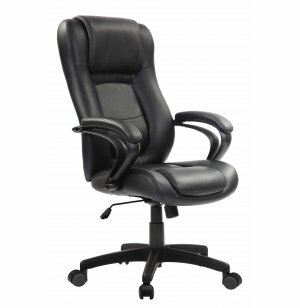 This leather executive chair offers a customized fit, with all of the right adjustments. 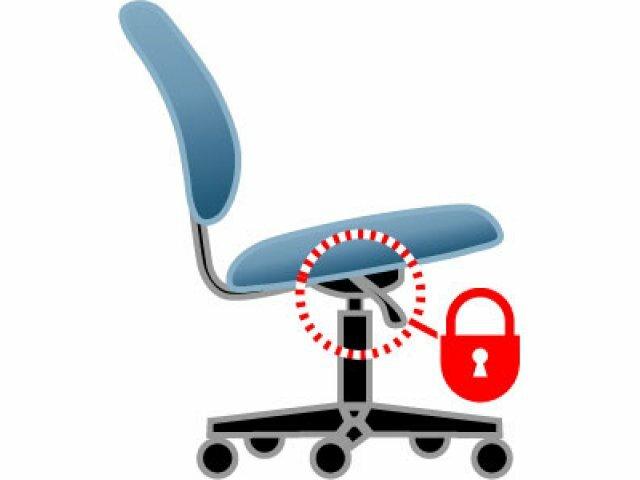 Tilt-tension control facilitates gentle, healthy rocking, with the option of locking the seat in place, for those who prefer to remain stationary. 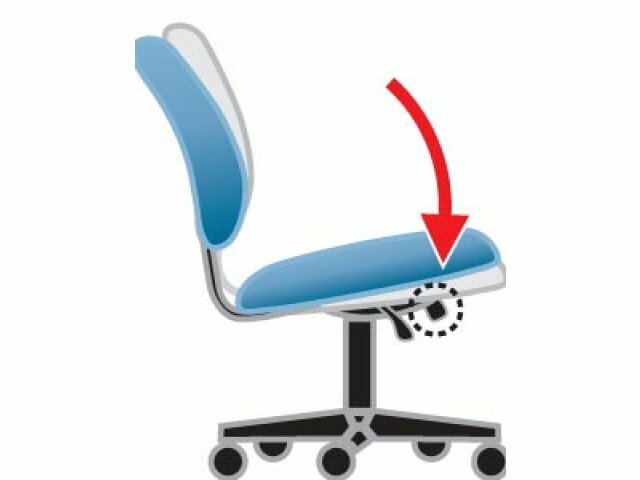 The waterfall seat can be adjusted to suit the user. Padded armrests add another high-class element, which adds to both comfort and style. Luxurious Upholstery: Soft Eco Leather is comfortable, durable and classy. Comfortable: Padded armrests add another element of style and comfort. 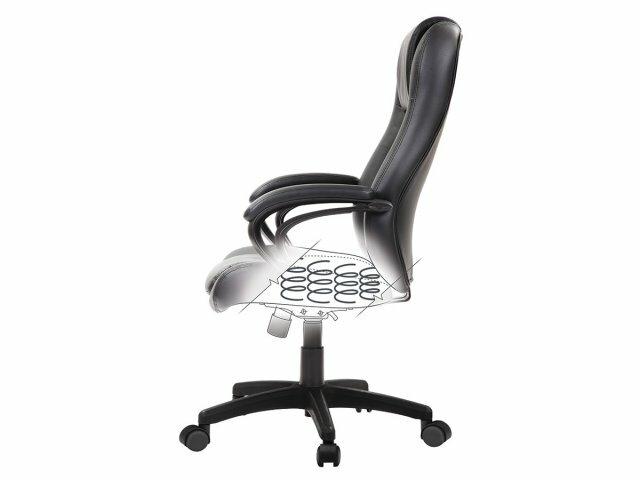 Supportive Design: Seat cushion has mattress spring technology, which provides hugging lumbar support. 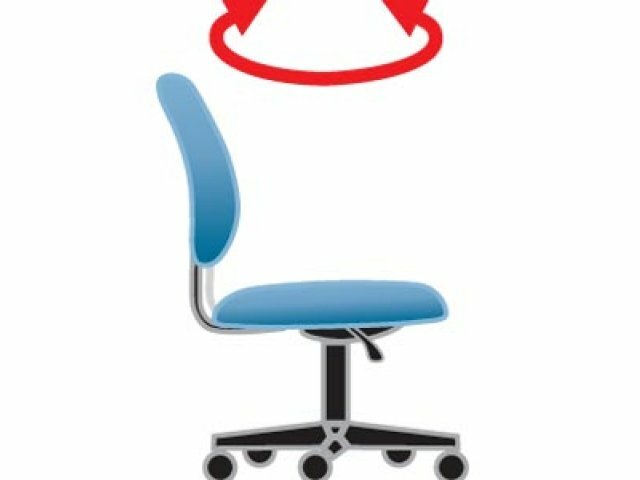 Perfect Fit: Waterfall-edge seat, with pneumatic seat-height adjustment, accommodates both the user and the desired work surface. 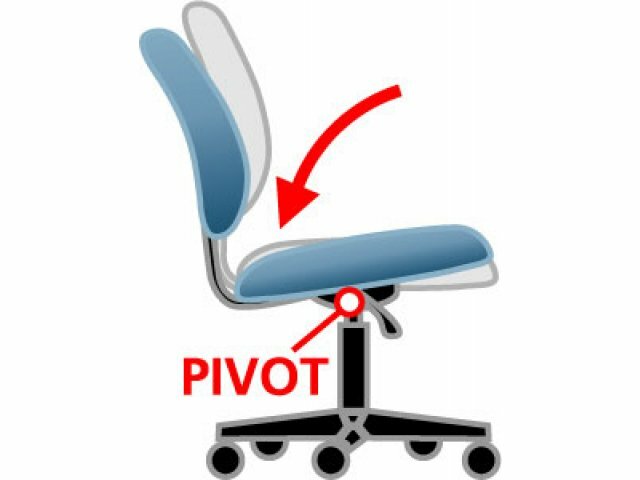 Healthy Movement: Tilt-tension control can be adjusted to suit the weight of the user, or locked in place.